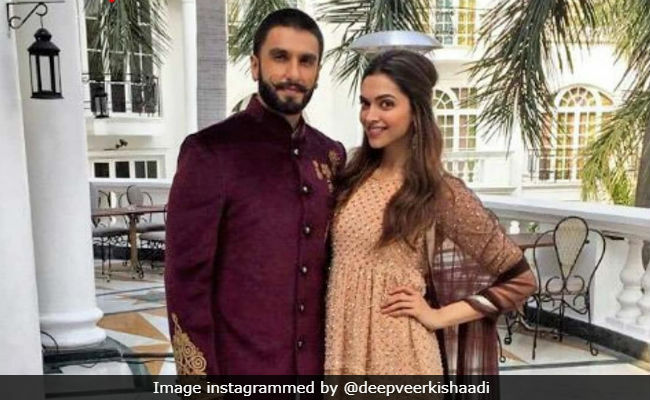 The Internet and fans of star couple Deepika Paudkone and Ranveer Singh are not blinking lest they miss the first pictures from their Italy wedding. As we wait for their pictures, Ranveer's personal stylist Nitasha Gaurav, who is a part of the groom's entourage, shared details about the ongoing activities at Lake Como, where the couple will exchange wedding vows in a couple of days. "No pictures but it was love personified to see them together today. 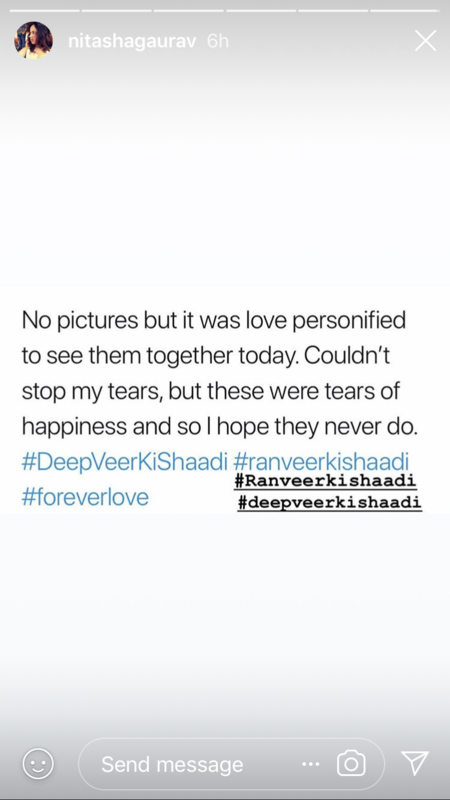 Couldn't stop my tears, but these were tears of happiness and so I hope they never do," Nitasha wrote in a post on Instagram story (screenshot below). 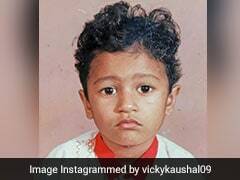 We suspect, "no pictures" in Nitasha's post implies the rumoured 'no mobile phones' policy is being religiously followed at the wedding. Screenshot of Nitasha Gaurav's Instagram story. Deepika Padukone and Ranveer Singh (surname Bhavnani) booked Villa del Balbianello facing the picturesque Lake Como for their wedding festivities, scheduled on November 14 and 15. The couple arrived in Italy with their respective families over the weekend. The guest list of the Padukone-Bhavnani wedding is strictly family and close friends. Deepika's Om Shanti Om co-star Shah Rukh Khan and director Farah Khan are reportedly attending the wedding. Filmmaker Sanjay Leela Bhansali, who gave Deepika and Ranveer their first film together (Ram Leela), is also apparently on the guest list. After the wedding, Deepika Padukone and Ranveer Singh will make their first public appearance as a married couple at the Bengaluru reception on November 21. A reception in Mumbai has been planned for November 28, which will be attended by their Bollywood colleagues.